Oh no, I did not enjoy these Melster Candies Chocolate Covered Peppermint Marshmallow Santas at all. The peppermint swirls within the marshmallow tasted more fruity than pepperminty- no essence of peppermint in the least. 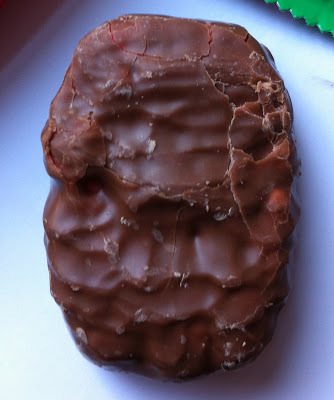 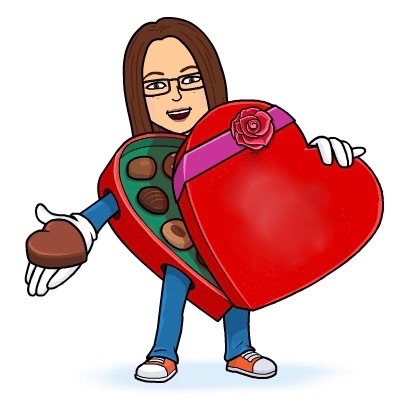 The chocolate covering was thin, cracked, and not very rich or melty. Finally, the texture of the marshmallow was wet and spongy, not to mention very thick and difficult to chew. 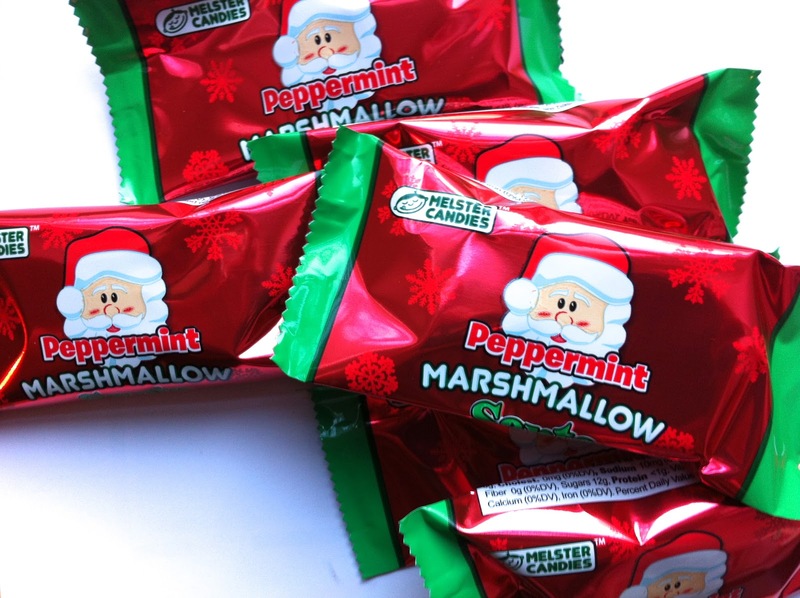 I suppose every cache of holiday candy has to have one bummer in the bunch, and this year the Melster Peppermint Marshmallow Santas definitely win that prize. 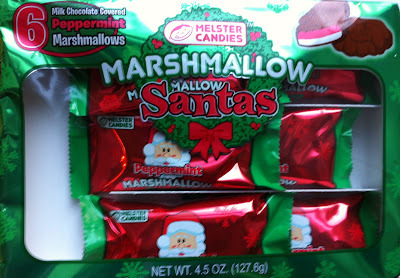 I'd try other Melster Candies with an open mind, but will certainly avoid these Christmas sweets in the future.